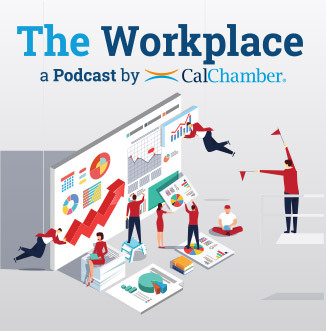 The CalChamber led coalition fought a long and hard battle against a little known bill – AB 2963 (Kalra) which would have had far-reaching implications had it been signed. This bill would have over-ridden the statutory authority of Cal/OSHA. It would have required them to treat any reported blood lead level in an employee above an arbitrary amount as a serious violation. Cal/OSHA would need to immediately roll with boots on the ground to investigate. Our opposition wasn’t based on any lack of concern for employees’ health with elevated lead blood levels – that’s a big concern! Rather, our concern was with regard to interference with existing regulations, authority of Cal/OSHA, and limiting resources. Elevated levels of lead in the blood resulting from workplace exposures are a serious occupational health concern. Cal/OSHA has volumes of regulations that prescribe to employers how to minimize employee exposure to lead in the workplace, and what to do when an elevated level of lead is found in the blood. Cal/OSHA has also proposed significant revisions to the current regulations to be even more prescriptive about how to respond to these elevated levels including lowering the level of lead in the blood at which the employee must be actually removed from the workplace exposure. The proposal also lowers the permissible exposure levels of lead in the workplace. 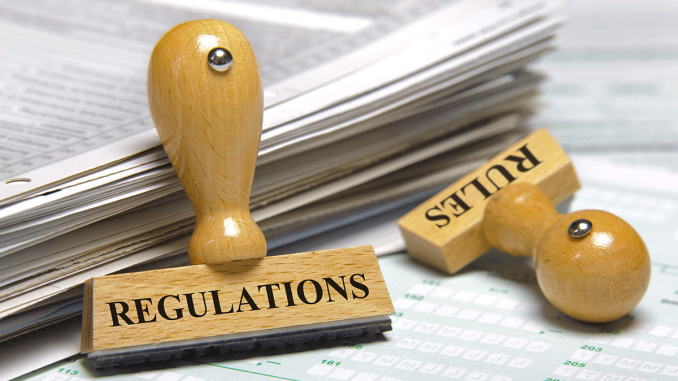 Formal rulemaking that includes the opportunity for public comment is expected to begin in the near future for the revised regulations. Cal/OSHA has this issue covered and is continuing to review and update regulations to make sure workplaces are safe. However, AB 2963 would have potentially undermined Cal/OSHA’s work in this area by treating elevated blood lead at an arbitrary level and requiring Cal/OSHA to investigate and react. The requirements on Cal/OSHA were without regard to whether the contributing factors for the elevated blood level were outside the workplace and therefore outside the scope of Cal/OSHA’s authority. We are grateful that Governor Brown values the regulatory process and the discretion and authority of Cal/OSHA to develop and enforce regulations to protect the workplace. His reasoning for vetoing the bill tracked very closely with our concerns in that it recognizes the Department of Public Health’s existing relationship with employers to reduce worker exposure to lead and refers employers to Cal/OSHA for enforcement, if needed, on a case-by-case basis. In his veto message, Governor Brown stated the bill would erode that collaborative approach, and require Cal/OSHA to take immediate enforcement action upon referral. He also indicated the Legislature should wait for the work on the regulations to conclude before taking further action. The regulatory process at Cal/OSHA is generally very open and provides multiple opportunities for stakeholders to provide input. We look forward to a robust rulemaking process with an outcome that will protect employees and one with which employers can comply.